We offer a wide selection of wakeboard tower packages from Monster Towers. You can get the MTE wakeboard tower, MT1 or MT2 tower or the popular reverse style MTK wakeboard tower with all the goodies in a convenient and discounted package deal. 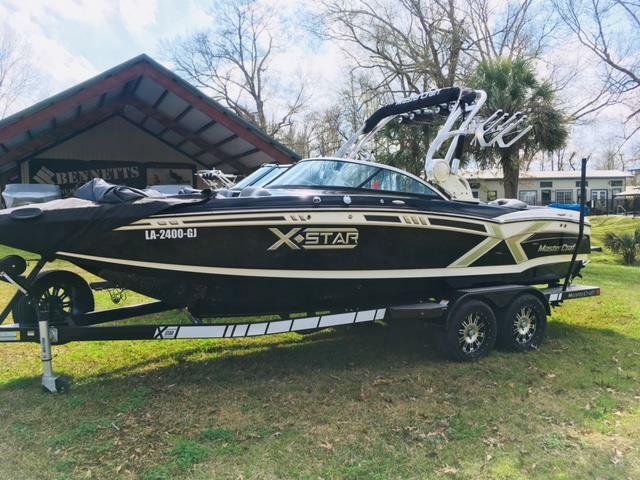 Packages include rack options like wakeboard racks, waterski racks, kneeboard racks and surf racks. You can add speakers from Polk, Kicker or Wetsounds as well as a bimini top. Check out the great wakeboard tower packages below.